New venue announced for 2019! 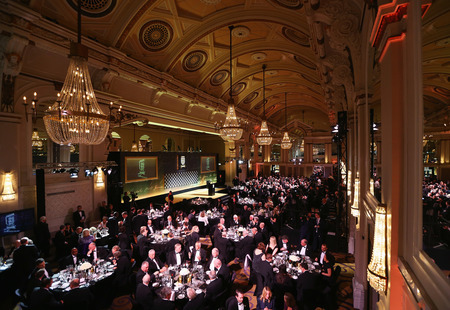 We are delighted to announce a new venue for The FIRM Awards 2019. 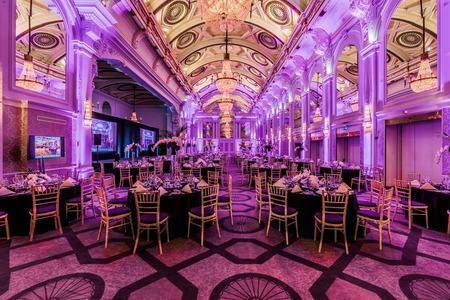 Come Thursday 21st March 2019, we'll be celebrating the best in in-house recruitment at the Grand Connaught Rooms in central London. It promises to be a fun-filled evening at a gorgeous (and newly refurbished!) top London venue. Dress code: Black tie & glam! For more information about booking accommodation please contact us.